Writing is about memory, personal truth and the never-ending river of change. A recent scan of Flipboard had the following headline: Christmas at Macy’s Walnut Room. To most, this is an innocent lede about an annual holiday celebration in Chicago. To me, it is a stain on Christmases past. Childhood Christmases are redolent of my grandmother’s cherry, almond body cream, fresh pine, and the sweets served in Marshall Field’s Walnut Room. We had a special, annual date, just us, tea at the base of the storybook Christmas tree seemingly trimmed by elves. Our trays of dainty sandwiches, shimmering sweets, and warm scones were a personal fairy tale beyond my multicultural and blue-collar neighborhood. Each sip equaled the special love we shared, each cucumber sandwich harkened the possibility of future travel and the sweets spoke of creative aspirations. 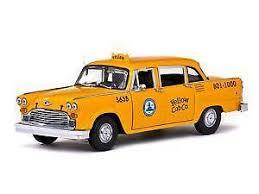 One Yellow cab ride took me to a magical kingdom that Disney could never replicate. Fields was the place to spend tips earned from my Kresge’s lunch counter job. I saved and saved to buy a special dress for a high school dance. Fields sold me my first pair of expensive shoes as a young career woman and it became the place for my special annual Christmas date with my children who found it old fashioned. Sadly, I failed at translating the magic it held and still holds for me today. Marshall Fields is an echo of Chicago history, a Phoenix fertilized by the ashes of a historic fire, stately on its full city block, accessorized by giant verdigris clocks, stocked with wonders including the celestial Tiffany mosaic above the grand gallery, all impressive to my young self. It continued to be magical as I returned through all phases of my womanhood. For me, Macy’s is New York, malls and overstocked floors more jumble than art. I can hear New Yorkers protest and rightly so because Macy’s is their memory. Macy’s acquired Fields in 2005. 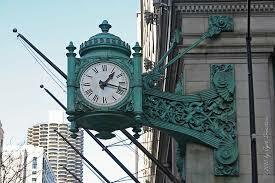 For months they teased the city about whether they would keep the historic name or change it to Macy’s. Chicagoans held out a helium balloon of hope that suffered a massive coronary with the name change. Is it a coincidence that I left Chicago in 2006? 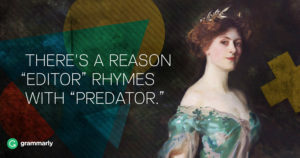 What does a name change have to do with writing? Everything. It is the human condition to hunger for reconstructed memory while society strives for change. It is the meat of an idea that a writer serves as the main course of personal truth. I write about the many memories I carry of the grand emporium in my creative arsenal. It is tied to my education, my accomplishments, my hopes, my dreams, and my losses. Perhaps the writing of my memory-truth will spark a memory in you or another reader. This is why I write. I am a writer and a baker. When I feel stuck in my writing, I bake. I recently made a new recipe: Cara Cara Cake. A Cara Cara is a seasonal orange available in the northeast from late January until almost March. The bright rind is a color once limited to circus clowns. 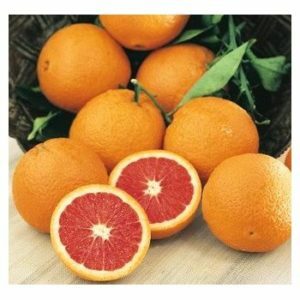 The semi-sweet, juicy flesh imitates the dark pink of Blood Oranges. I stumbled upon a recipe for a Bundt-type cake that included two whole unspecified oranges. I chose the Cara Caras to adapt the cake chttps://food52.com/recipes/75095-sunset-s-whole-orange-cake as I choose the identity markers of a character, accessible and yet unexpected. I don’t believe a recipe has to be followed to the letter for a good outcome. I am a pantser as a writer and as a baker. Recipes are concepts rather than scripture. First drafts, like a new recipe, are a test of imagination and skill. 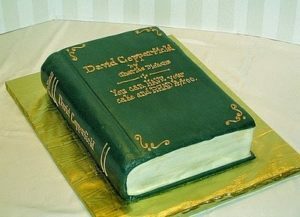 Submission-ready manuscripts are concepts tempered and coereced into final formats, like batter that becomes a fully iced and decorated cake. Despite experience in both arenas I have yet to learn which of my creations will be a hit with my audience. I expected my new cake to be good, but I did not expect it to elicit rhapsody from the various audiences served. The response was so great I was asked for the recipe by a dozen people. Every event after the first serving brought a request for a re-bake. While flattering, I try not to repeat recipes just I try not to create stale characters. Yet, I have come to learn that an audience is a collaborator regardless of what I create. I have to trust that that the taster of my deserts or the reader of my work has accepted what I present and that in some way it touches on what is good food for him or her. I also have to accept when collaborators withhold feedback or give flat responses. Thank god for tasters, editors, and readers. Preface the word rule with a number between one and ten and you are well on your way to a silver bullet article or blog. Why silver bullet? Like a diet that starts on New Year’s Day, our magical thinking likes to believe the last set of rules read will rock our writing world. We don’t like to accept that a successful diet requires less food and more exercise and successful writing requires, wait for it, writing. You become a better writer by writing. Bummer, huh? As a writing instructor, I’ve seen eager faces wait for the silver-platter epiphany. I’ve also experienced the group reaction of eight students who become simultaneously crestfallen at the reality of writing as a practice. 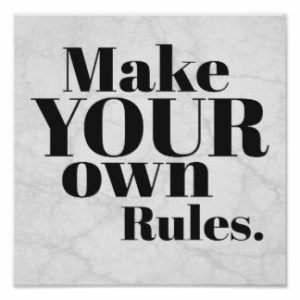 If you need rules as a writer, make your own. Define your writing ritual. My writing ritual is of little value to you. I can’t tell you which space resonates with you. I can’t say whether you should sit or stand, use a keyboard, a number 2 pencil, or a quill, play music as you write or meditate before you begin. Writing is personal. Success is defined by you and the goals you set. Success is reached by the recipe you create to attain your goals. Stay true and practice, practice, practice until you become the writer you want to be. Related text available for $10.00. 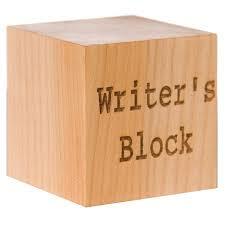 You’ve heard of writer’s block. If you haven’t experienced it, you still fear it. Every time you sit down to write you think is today when the words stop appearing? Is today, the end of ideas? Is today, the death of my story. See a pattern here? Like maybe these thoughts are a self-fulfilling prophecy. 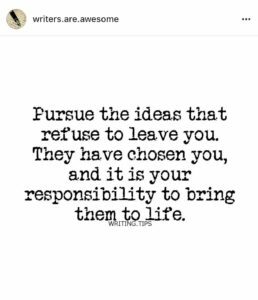 Maybe this pattern of thinking is a form steroidal self-rejection. If you imagine your creative spirit as dead, its spark falters, sputters and dies for lack of oxygen. The minute you form the words Writer’s Block as a self-descriptor, SNAP OUT OF IT. Maybe you need magical thinking, maybe you need a walk, maybe you need to try to meditate for the thousandth time. Shake yourself into the reality that only you can believe in the block of your work. Become a writer’s block atheist. You’ll thank yourself after you push through the self-rejection. A writer’s slump is similar to writer’s block but instead of I can’t write, it manifests as I don’t want to write. 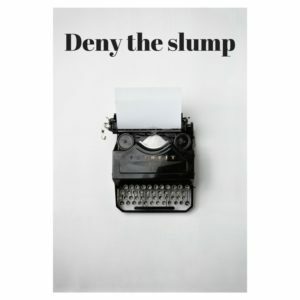 During a slump, all external things become significantly more important, intriguing and entertaining than a pen in hand or fingers on the keyboard. Remember the last time you committed to the gym? Worked like a charm until that morning you rolled over and hit the snooze button. Writing is no different. It doesn’t happen unless you show up. You show up even when your sister calls, there’s a great thread on Twitter or your sink is full of dishes. Once you push through, call your sister, check Twitter and hose the plates. They’ll all be there after you do YOUR work. This form of self-rejection diminishes the value of your work as less important than the ordinary tasks of the day. Only you can write your words. Anyone can wash the dishes. September 25, 2017 through October 16, 2017 – Monday evenings for 4 weeks. Your draft is done, correct? I hope you celebrated this major goal. It a rare occurrence and few can appreciate the work involved to attain it. Is your draft perfect? No. But guess what no one’s first draft is perfect. After the celebration, even if it is a party of one, put your manuscript away for three to six weeks. Why? It allows you to create space between writing and reading. It’s amazing what you see when you return to the text as a reader with fresh eyes. It is the editor’s job to draw the blood of red ink, an indication of decisions you need to make as the writer. Not all ink splatter is equal. As the writer, you are the CSI. You must decide what is relevant and what is superfluous. Second draft is not the time for copyediting it is the time to make decisions regarding story. Are you telling the story from the best point of view? Are character details consistent throughout the text? Do you have adequate transitions to enable the reader to move forward without question? Have you refrained from over telling? Are the details consistent with time and place? Reread the text with pen in hand and mark up content with the above questions in mind and indicate with question marks in the margins to indicate decision points raised by your internal editor and your notes as the reader. Let the revisions begin. 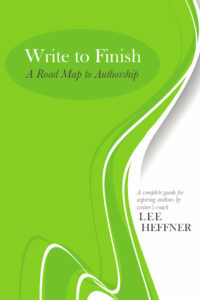 Remember you have the final say as the writer and referee for all feedback from the reader and editor.